Click Me!!! 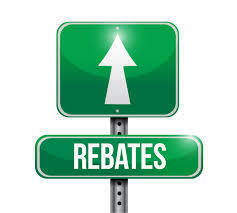 Learn more about rebates in your area! When you're looking for great landscaping near Santa Maria, you'll be impressed by the quality of service by All County Landscaping. You won't regret how nice your property will look after a professional landscaping by the A+ team at All County Landscaping in Santa Maria. 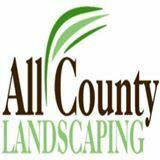 All County Landscaping in Santa Maria has what you need! When you want your yard to look elegantly designed, you'd be smart to call upon the professionals at All County Landscaping.